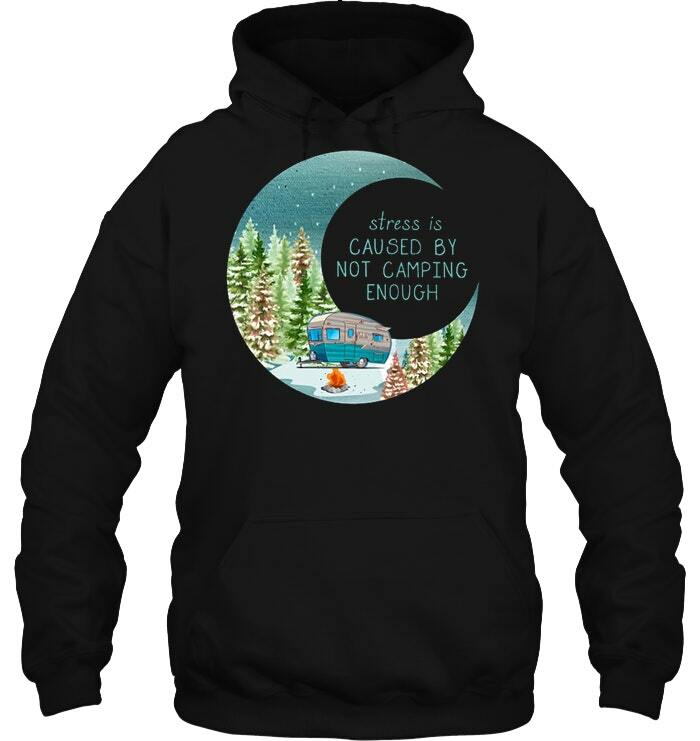 Stress Is Caused By Not Camping Enough Christmas Version T Shirt. Internet Exclusive! – Available for a few days only. 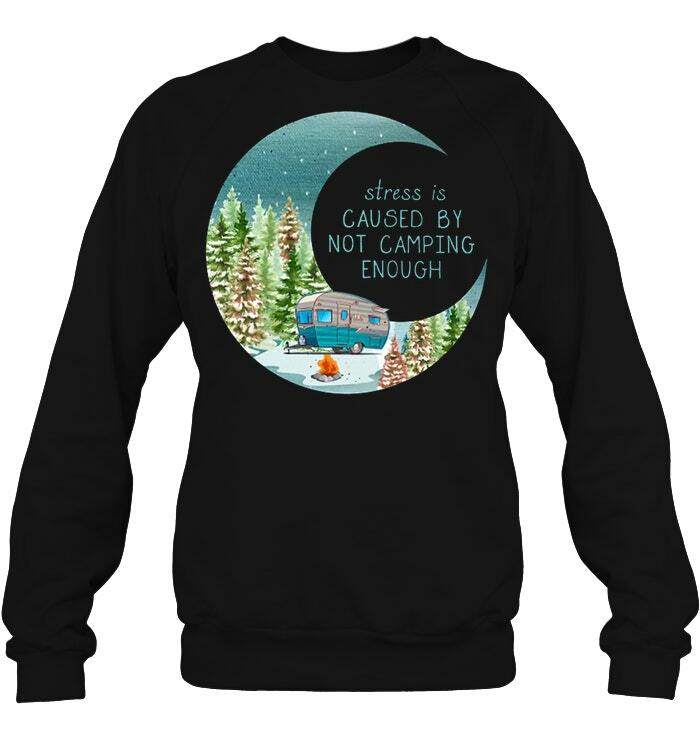 Click “Buy it now” to Choose Size.Buy 2 or more and SAVE on shipping! Preshrunk 100% cotton jersey knit, Blended cotton/polyester in antique, heather, neon, and safety colors. Seamless double needle 7/8″ collar. Quarter turned to eliminate center crease. Double needle sleeve and bottom hems. 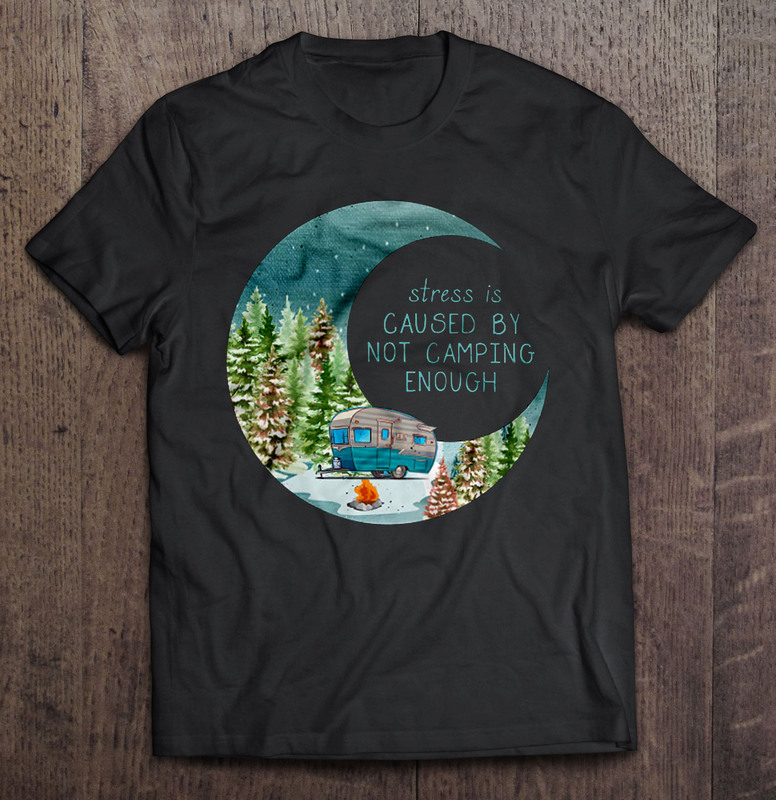 Orders are printed and shipped when the time expires.You can expect your package to arrive around 3 – 5 business days after the campaign finishes printing. Return Policy Every purchase comes with a 100% satisfaction guarantee! Have a problem? Send us an email and we will resolve your issue within 12-24 hours. 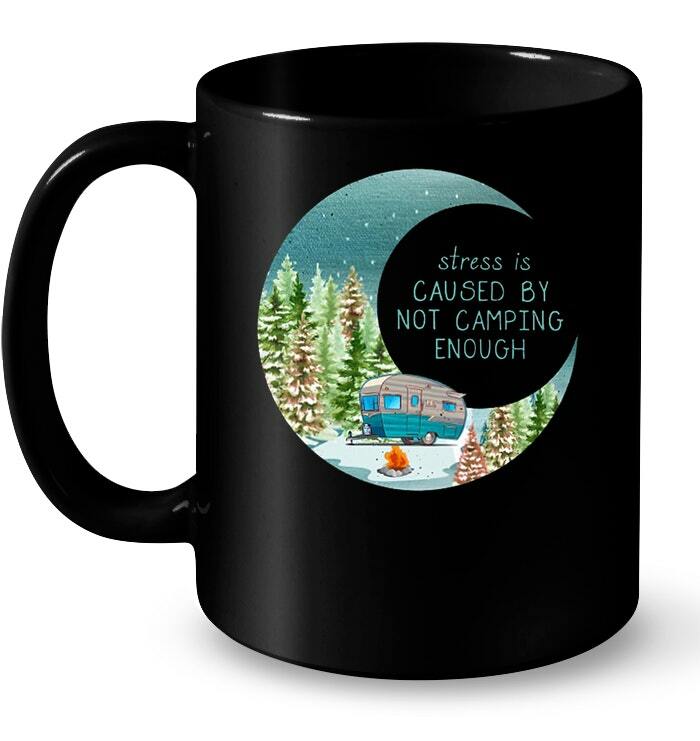 Stress Is Caused By Not Camping Enough Christmas Version – After approximately 2 weeks you will receive the item. I lost an Electron Are You Positive?